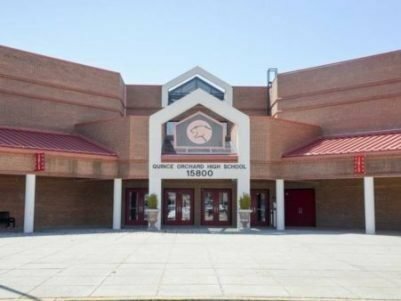 Our newest program site, Quince Orchard HS, is up and running! Look below to find out how to get involved. CollegeTracks offers volunteers the unique opportunity to help students with the college admissions and financial aid process, or to serve as a test prep or college tutor. INVEST IN KIDS. CHANGE LIVES. With your support, CollegeTracks can change the lives of many more students. Please donate now, and make college a reality for every student in Montgomery County! Contributions from foundations, government, corporations and individuals pay for knowledgeable staff who get to know every student and spend the time it takes to help each one choose colleges that fit their interests and abilities and get through the complicated college admissions and financial aid process. It costs $1500 to deliver CollegeTracks services to each student annually. Every student who graduates from high school in Montgomery County deserves the opportunity to complete a higher education program regardless of his or her family income. 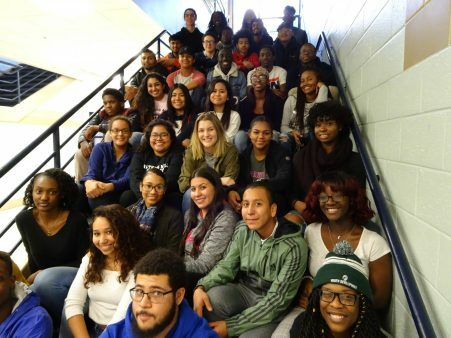 CollegeTracks changes lives and communities by giving Montgomery County’s low-income, first-generation-to-college students the chance to go to college where they can succeed with enough financial aid and support to ensure they graduate and go onto good jobs. CollegeTracks, in partnership with Montgomery County Public Schools, has now opened a 4th Access Program Site, at Quince Orchard HS.